There are 2 cat videos tagged with norwegian-forest-cat. 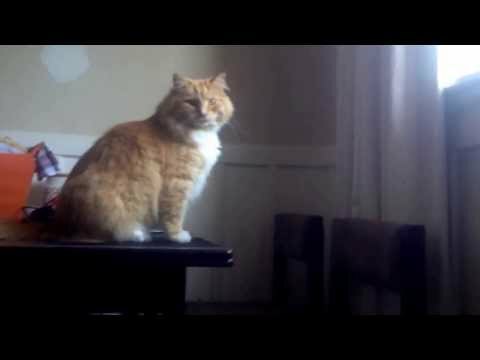 Skimbles, an orange Norwegian Forest cat tries so very hard to jump to a window ledge, and well... just watch the video to see how well he does. 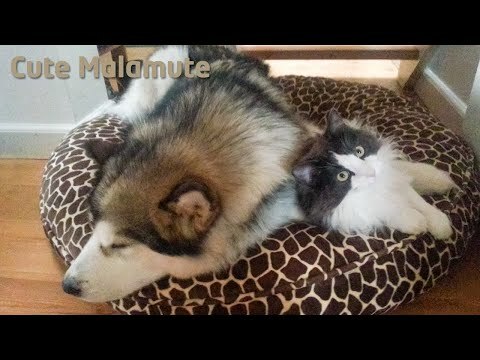 Nikon, an Alaskan Malamute, wants the best seat in the house but unfortunately so does his big brother, Woody, a Norwegian Forest Cat. They battle for a bit but it comes to a pretty cute ending.